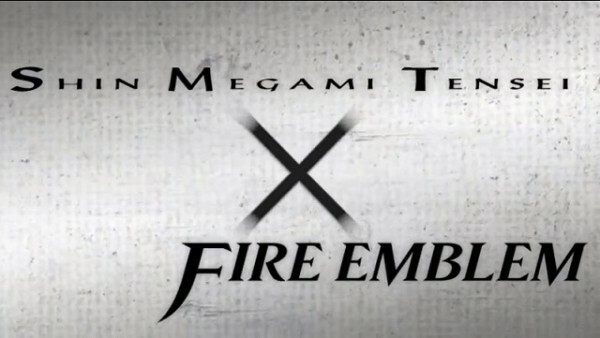 In an unexpected twist to yesterday’s Nintendo Direct, a crossover game between Nintendo and Atlus, currently named “Shin Megami Tensei X Fire Emblem“, was announced. The game will be a crossover (obviously) between the Fire Emblem series from Nintendo and the Shin Megami Tensei series from Atlus. No gameplay, story details, or release window were revealed, and all we got was a trailer you can watch after the break.